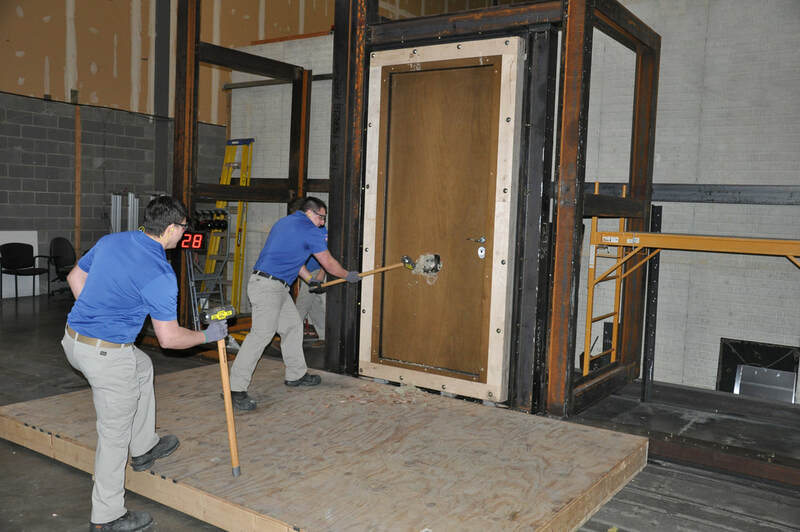 ​Whether you’re in the market for a forced entry resistant door, a bullet resistant door, a fire rated door or an all-in-one package, you've come to the right place. That's because a custom-made high security door or window from Shield Security offers the ultimate in discrete home security. We work with some of the top security consultants, architects, and contractors across the US and around the world to provide our clients with doors and windows that meet their security requirements and suit their lifestyle. Whether it's for the front of your home, your safe room, bedroom, or place of business, we can provide a tailor made solution that blends in with your existing design and architecture. It's military grade security - at your door.